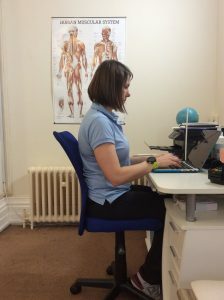 Posted in UncategorisedLeave a Comment on Posture – Is there such a thing as good or bad posture? 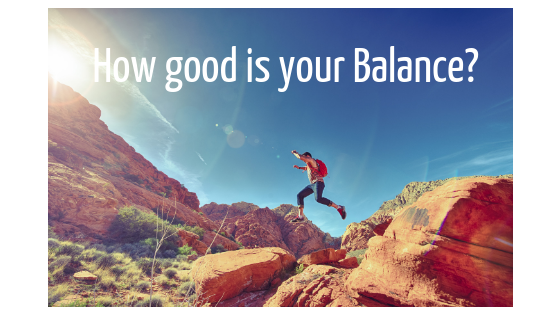 Balance refers to an individuals ability to maintain their line of gravity within their base of support. You might also hear people talking about postural control and postural stability. Poor balance is surprisingly common and I see it in the clinic on a daily basis. Infact almost everyone I see when I test their balance say “oh my balance is rubbish”. Poor balance has been linked to injury risk. 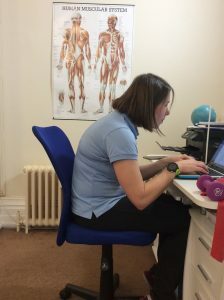 Even in sports which involve sitting such as dressage riding and kayaking, significant differences in left and right standing balance have been noted to correlate with technical problems and injury even when seated. Poor balance is also linked with falls in the older population.Improving your balance will reduce the liklihood of injury or reinjury and allow the body to make fine adjustments without inappropriate muscle tension. Posted in balance, UncategorisedTagged BalanceLeave a Comment on Why Everyone Should Practice Improving Their Balance.